The Department for the Environment, Food and Rural Affairs (Defra) and the Marine Management Organisation want to create a vessel monitoring hub to keep track of the activities of fishing vessels. The organisations have issued a prior information notice (PIN) for the solution, which they hope will provide receipt, analysis, and forwarding of positional data from tracking devices for effective monitoring of the activities of fishing vessels in accordance with EU Common Fisheries Policy. It is likely that a contract notice will go out around the 18th of this month, the notice said. According to the tender, the UK’s Fishing Administrations (UKFA) are responsible for implementing the EU Common Fisheries Policy and regulations for the UK as well as National regulations. 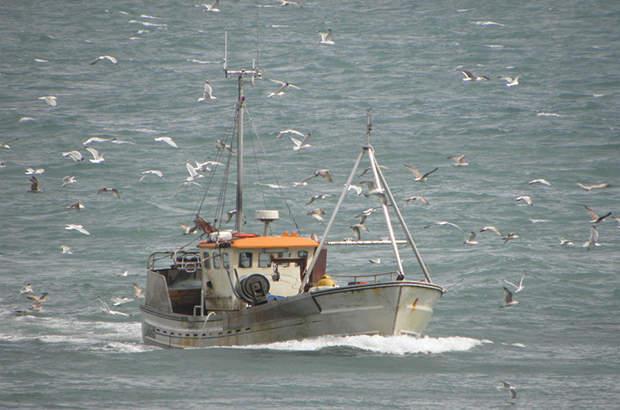 An EU Council Regulation states that a member state must operate a Vessel Monitoring System (VMS) using satellite communication systems to monitor the location of UK licensed fishing vessels wherever they operate; foreign licensed fishing vessels operating in UK waters; vessels operating in Regional Fisheries Management Organisations (RFMOs); and foreign vessels wherever they maybe, when engaged in Joint Deployment Plans (JDP) with the UK. The UKFAs are collectively responsible for the UK meeting its ‘flag state obligations’ under EU regulations. Defra acts as the central body responding to the EU on behalf of the UK as a flag state and the fishing administrations work cooperatively on joint technology developments and enforcement activity. Defra is itself also currently out to consultation on plans for an inshore vessel monitoring system ‘i-VMS’ to apply to fishing boats under 12 metres fishing in English waters. The consultation, which is due to end on November 14, says that installing vessel monitoring devices on the inshore fleet will provide a better understanding of where fishing is taking place.